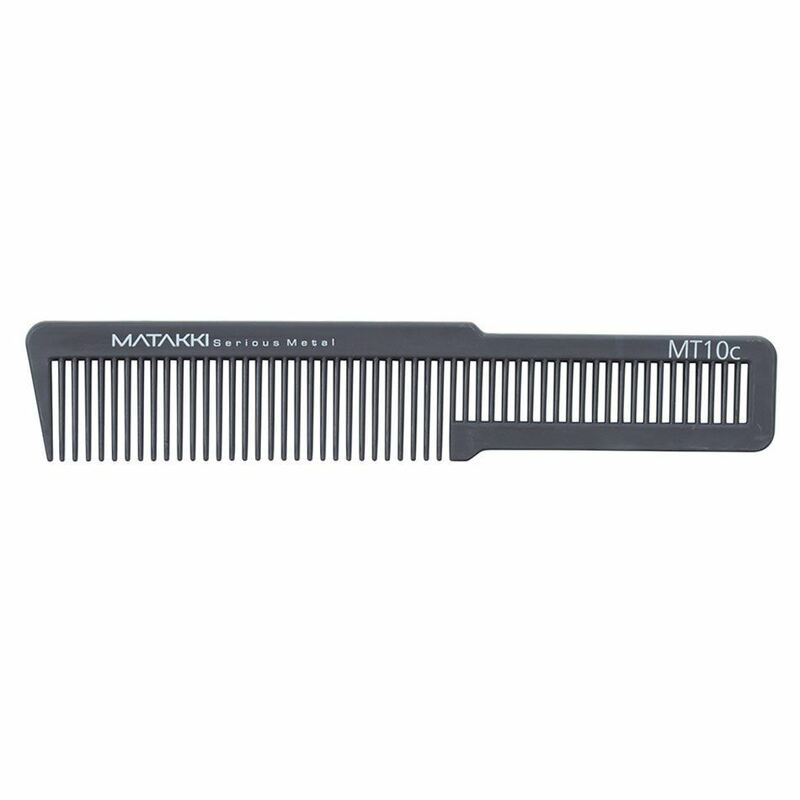 A true professional barber carbon cutting comb, the MT10c is manufactured with the best carbon to eliminate static and flyaway hair. 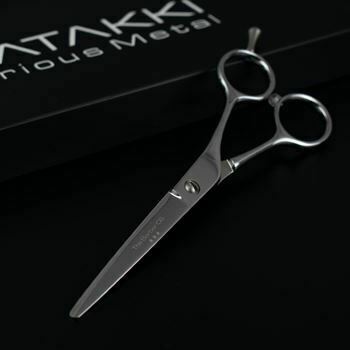 Carbon makes the cutting comb strong, durable and extremely lightweight which makes it balanced and dream to work with. 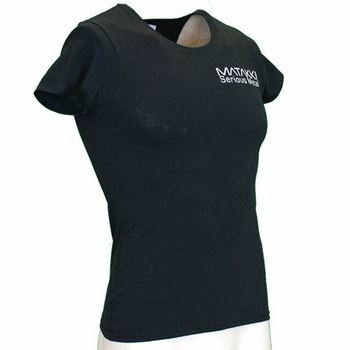 Perfect for clipper and scissor over comb.